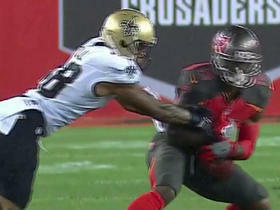 Huff was waived by the Saints on Tuesday, Nick Underhill of The New Orleans Advocate reports. Analysis: Huff was looking to earn a role as a depth receiver for the Saints, but they have ultimately decided to look in another direction. The 26-year-old pass catcher is facing a two-game ban for violating the league's substance abuse policy whenever he lands on a roster, which could have contributed towards New Orleans' decision. 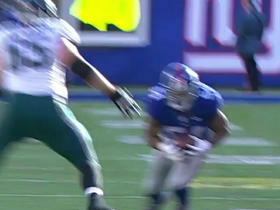 The NFL suspended Huff for two games for a violation of the league's substance abuse policy, Mike Triplett of ESPN.com reports. Huff signed a reserve/future contract with the Saints on Tuesday, Nick Underhill of The Advocate reports. 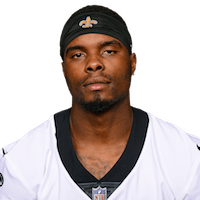 Analysis: The Saints intended to sign Huff to a reserve/future contract last week, but the contract was disapproved by the league due to a lack of spots on the rosters. The return specialist will now get an opportunity to make the Saints' 53-man roster behind the likes of Michael Thomas and Ted Ginn. The NFL disapproved the reserve/future contract between Huff and the Saints on Monday, The New Orleans Times-Picayune reports. Analysis: Huff heads back to free agency after the contract disapproval, which was initiated by a lack of open spots on the 53-man roster. The Saints are apparently still intent on bringing the 26-year-old onto the team's roster, but must re-work the contract and again file with the league for approval. 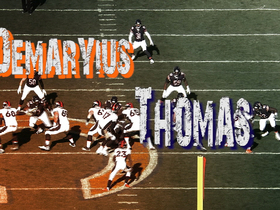 The Saints signed Huff to a reserve/future contract Friday, Field Yates of ESPN reports. Analysis: Huff is a 2014 third-rounder out of Oregon who best profiles as a kickoff or punt-return specialist at this point in his career. He could be worth a look in dynasty formats but is well off the fantasy radar in redraft leagues ahead of the 2018 campaign. 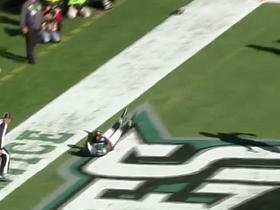 Tampa Bay Buccaneers wide receiver Josh Huff makes first catch as a Buccaneer for 17 yards. 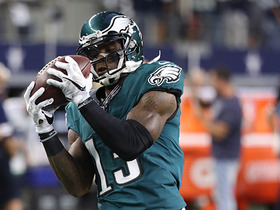 NFL Media Insider Ian Rapoport and NFL Network's Mike Garafolo clarify the Eagles release of wide receiver Josh Huff. 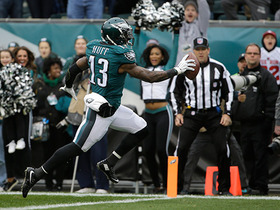 Philadelphia Eagles wide receiver Josh Huff goes 98-yards for a kickoff return touchdown to give the Eagles the lead. 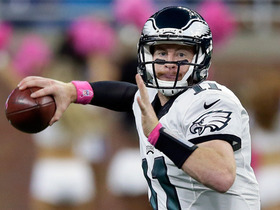 Philadelphia quarterback Carson Wentz finds wide receiver Josh Huff for 1-yard touchdown. 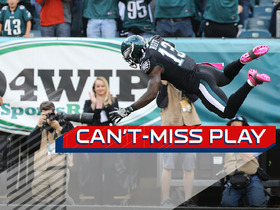 Check out the top 5 fantasy plays from Week 11. Find out who made number one. 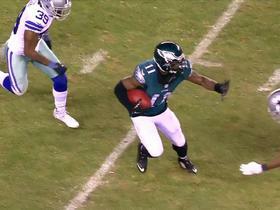 Philadelphia Eagles quarterback Mark Sanchez throws a pass to wide receiver Josh Huff, who runs for a 44-yard gain.